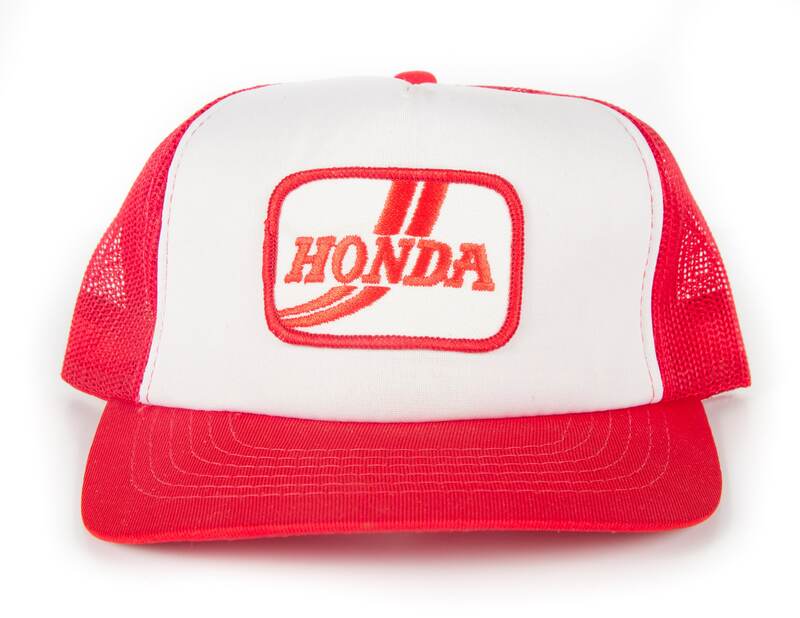 This is a vintage Honda trucker hat! The red and white hat is in great condition, and it features an adjustable strap and Honda patch. Contact us with any questions!